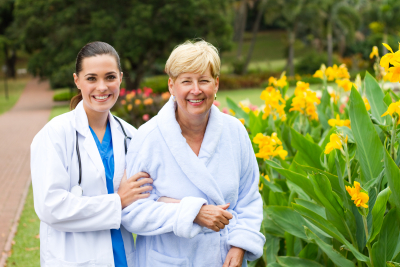 Skilled Nursing | Massachusetts | Prestige Health Care Services, Inc. If you or a loved one requires in-home skilled nursing services, Prestige Health Care Services, Inc. can meet your needs. Our team of Registered Nurses (RNs) and Licensed Practical Nurses (LPNs) will work with you, your family, and your physician to ensure that you receive the most appropriate treatment plan based on your healthcare needs. We have the understanding, expertise, and resources to take charge of the situation and coordinate all of your care. When you call us, a home health nursing care specialist will listen to your issues and answer your questions. This conversation is followed by a personal assessment by a Registered Nurse in the privacy and comforts of your own home. We invite you to schedule a Free Nurse Consultation at your earliest convenience. If you have other questions regarding this service, you can reach us at 508-757-7878.